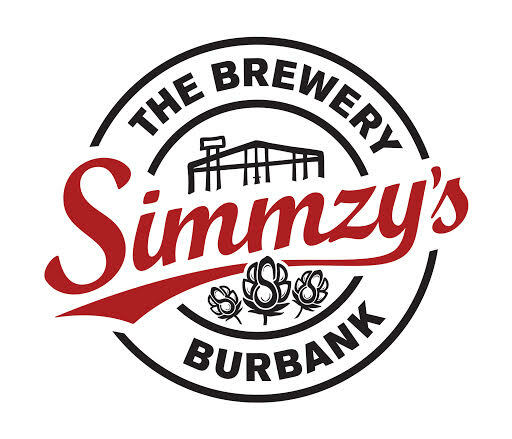 Simmzy’s is a craft beer institution in Los Angeles with outposts all over the beach towns in Manhattan Beach, Long Beach, Venice, Huntington Beach and a “Lil” Simmzy’s in El Segundo. The Burbank location is the only location that has been graced with a 7-barrel brewhouse dedicated to cranking out solid beers to match their inventive beer lineups. Brian Herbertson is the head brewer and he began pouring his beers in early June 2017.